NEW! 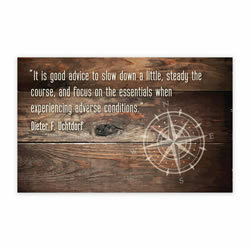 Made especially for youth! 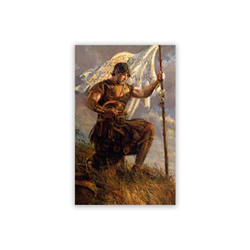 These youth recommend holders are a gret reminder of the reasons we attend the temple. This recommend holder is an easy way to keep your temple recommend looking great! 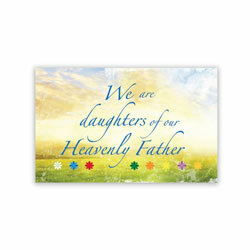 Features the phrase: "We are daughters of a Heavenly Father"
Why not keep your temple recommend in a holder with your favorite art or your favorite picture displayed on the front. Painting by Larry Winborg. 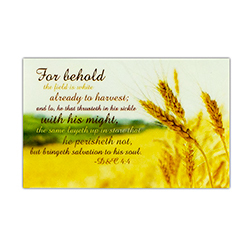 This exclusive LDSBookstore.com Make Time for the Temple Recommend Holder was specially designed to remind church members to strive for temple attendance.The back has a quote from Thomas S. Monson that says, "The all-important and crowning blessing of membership in the church are those blessings which we receive in the temples of god." This recommend holder is an easy way to keep your temple recommend looking great! 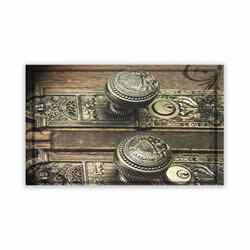 Why not keep your temple recommend in a holder with your favorite art or your favorite temple displayed on the front. NEW! 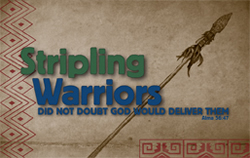 Made especially for youth! These youth recommend holders are a gret reminder of the reasons we attend the temple. This recommend holder is an easy way to keep your temple recommend looking great! 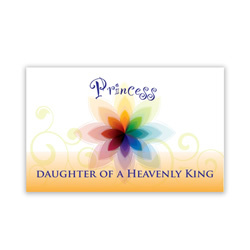 Features the phrase: "Princess Daughter of A Heavenly King"
This exclusive LDSBookstore.com Covenants Recommend Holder was specially designed with a quote by Rosemary M. Wixom that says, "Keeping covenants protects, prepares & empowers us. 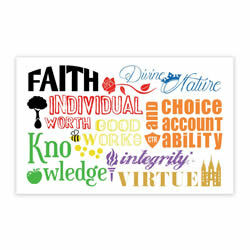 "The back has a quote from Thomas S. Monson that says, "The all-important and crowning blessing of membership in the church are those blessings which we receive in the temples of god." NEW! Made especially for youth! These youth recommend holders are a gret reminder of the reasons we attend the temple. This recommend holder is an easy way to keep your temple recommend looking great! 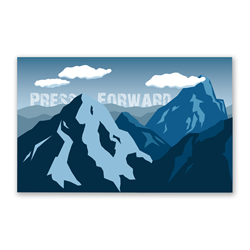 Features the phrase: "Faith makes things possible... not easy"
This exclusive LDSBookstore.com Blue Press Forward Recommend Holder was specially designed with the theme, "Press Forward".The back features the scripture, 2 Nephi 31:20, which says, "Wherefore, ye must press forward with a steadfastness in Christ, having a perfect brightness of hope, and a love of God and of all men. Wherefore, if ye shall press forward, feasting upon the word of Christ, and endure to the end, behold, thus saith the Father: Ye shall have eternal life." 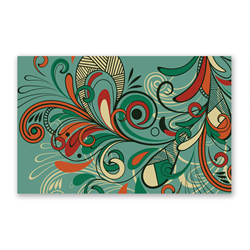 This exclusive LDSBookstore.com Swirl Recommend Holder was specially designed. 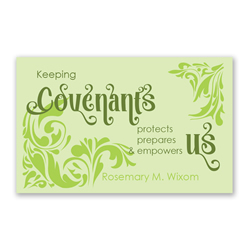 It is a perfect gift for young women, moms, missionaries, and more.The back has a quote from Thomas S. Monson that says, "The all-important and crowning blessing of membership in the church are those blessings which we receive in the temples of god." 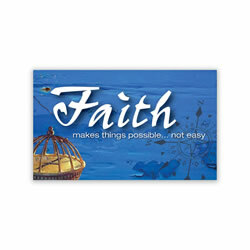 This exclusive LDSBookstore.com Holiness to the Lord Recommend Holder was specially designed for members of all ages. 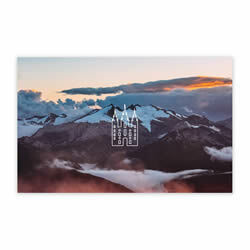 It is a perfect gift for youth and parents alike.The front features an image of the front of the temple. 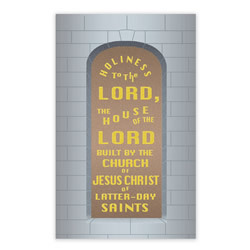 It says, "Holiness to the Lord, the House of the Lord built by the Church of Jesus Christ of Latter-Day Saints. "The back quotes James E. Faust: "I encourage our Saints all over the world, wherever possible, to strive to stand more often in holy places." This exclusive LDSBookstore.com Constellations Recommend Holder was specially designed for members of all ages. 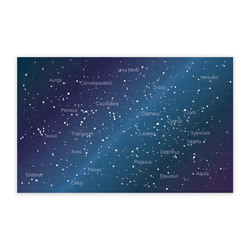 It is a perfect gift for youth and parents alike.The front features some labelled constellations.The back quotes Dieter F. Uchtdorf: "You are known and remembered by the most majestic, powerful, and glorious Being in the universe! You are loved by the King of infinite space and everlasting time! He who created and knows the stars knows you and your name." NEW! Made especially for youth! 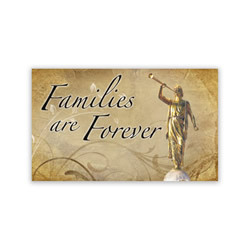 These youth recommend holders are a great reminder of the reasons we attend the temple. This recommend holder is an easy way to keep your temple recommend looking great! NEW! 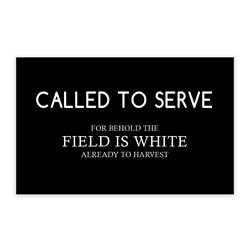 Made especially for youth! These youth recommend holders are a gret reminder of the reasons we attend the temple. 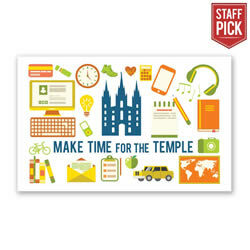 This recommend holder is an easy way to keep your temple recommend looking great! 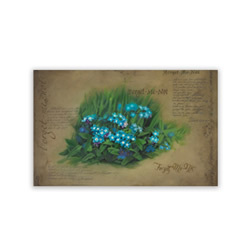 Features the phrase: "Forget Me Not"